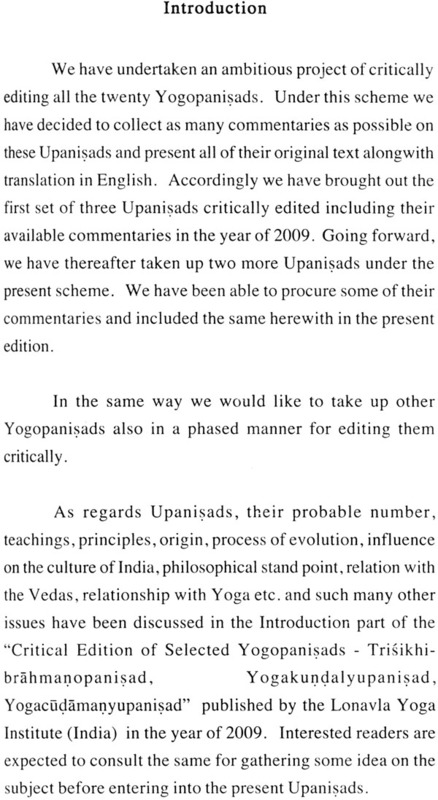 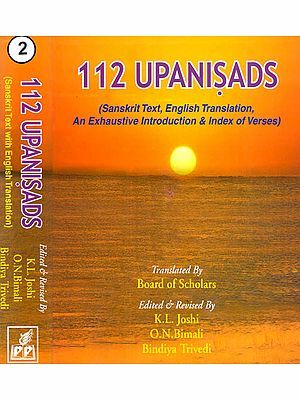 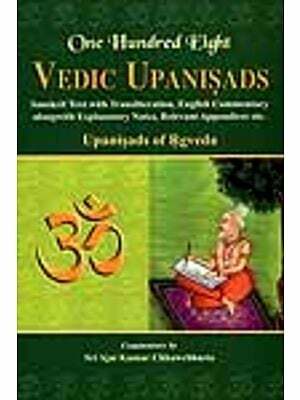 Mandalabrahmanopanisad and Nada-bindupanisad signify a highly integrated practical effort made by the ancient Yogis by shredding all bias towards a particular philosophical opinion, idea or doctrine. 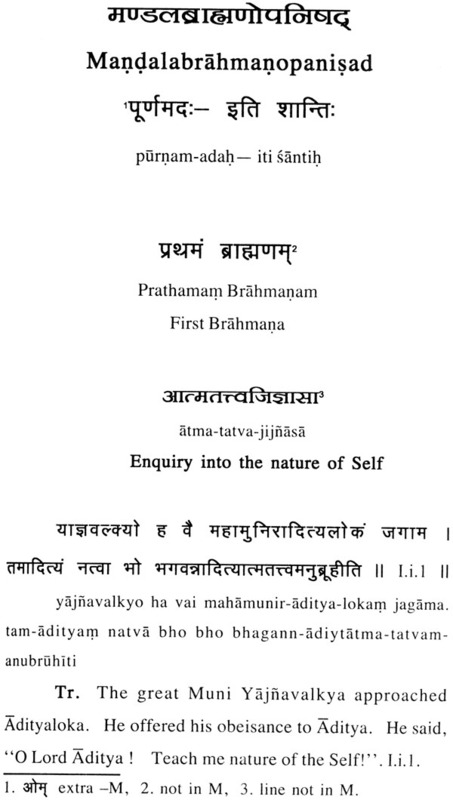 It reaffirms that quest for TRUTH is urgent and imminent. 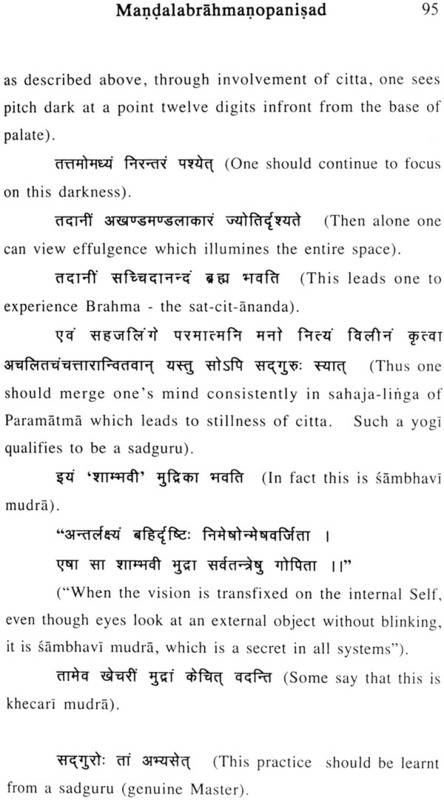 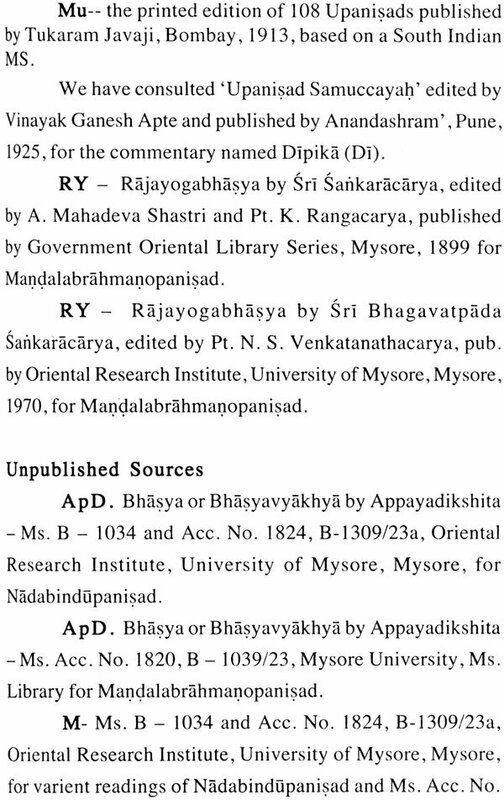 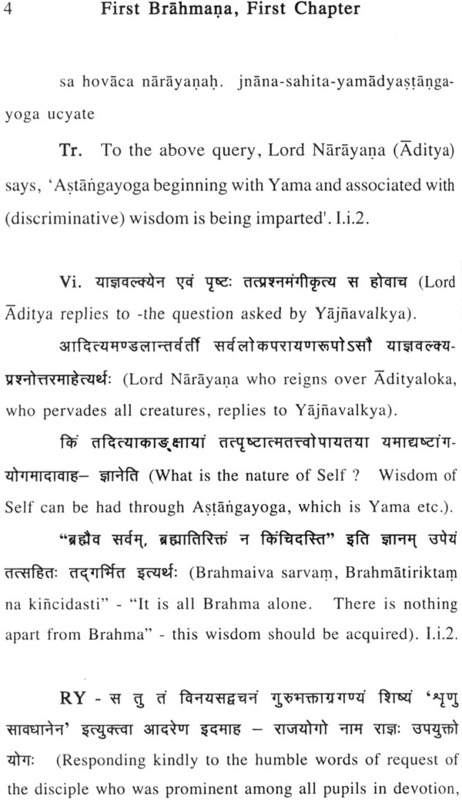 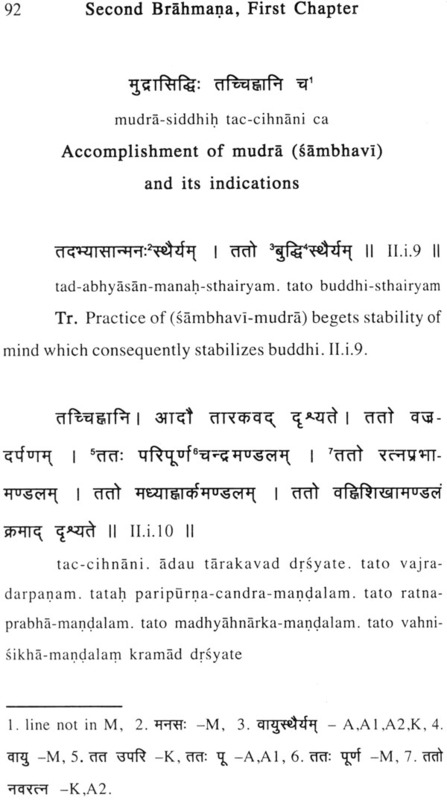 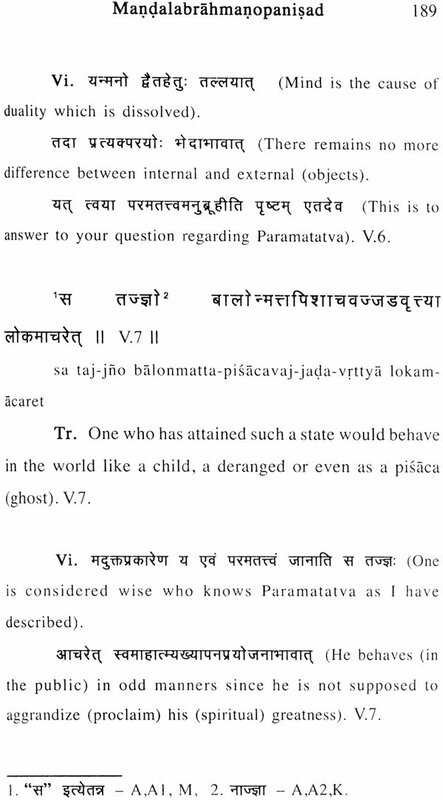 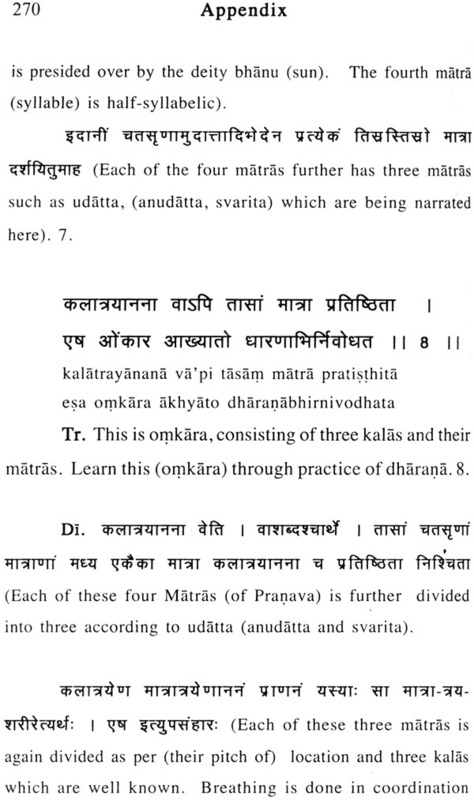 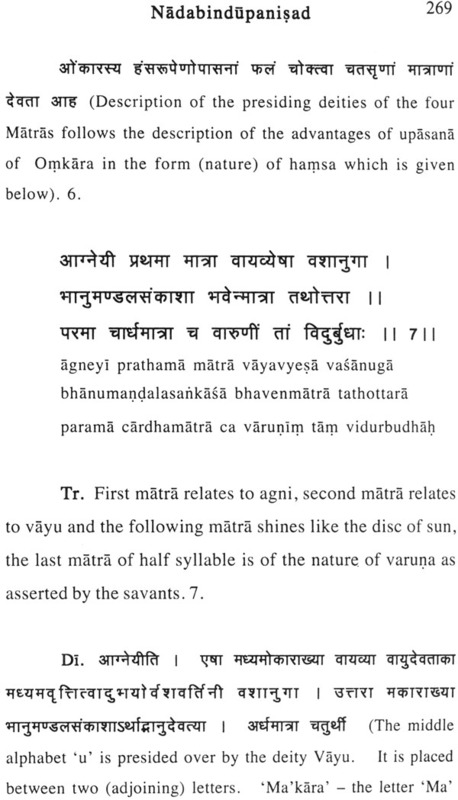 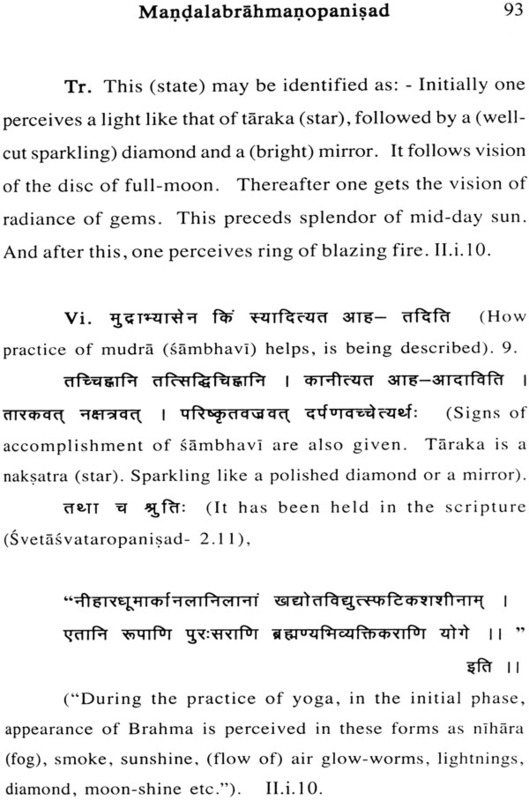 To achieve this objective Mandala-brahmanopanisad suggests taraka, laksya, amanaska, jyotih, drsti, sambhavt, pranava, sanmukhamudra etc. Nadabindupanisad (or Omkaropanisad) describes various aspects of Omkara. 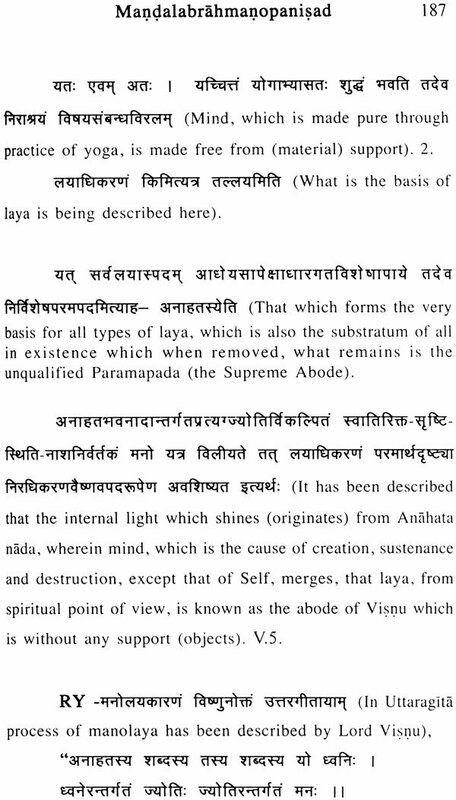 Vairaja (creative) nature of Pranava is described by using figurative language. 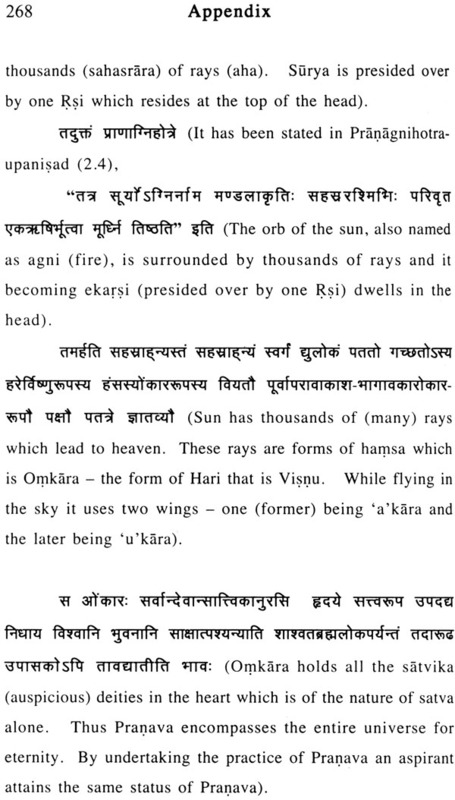 Omkara is compared with a bird. 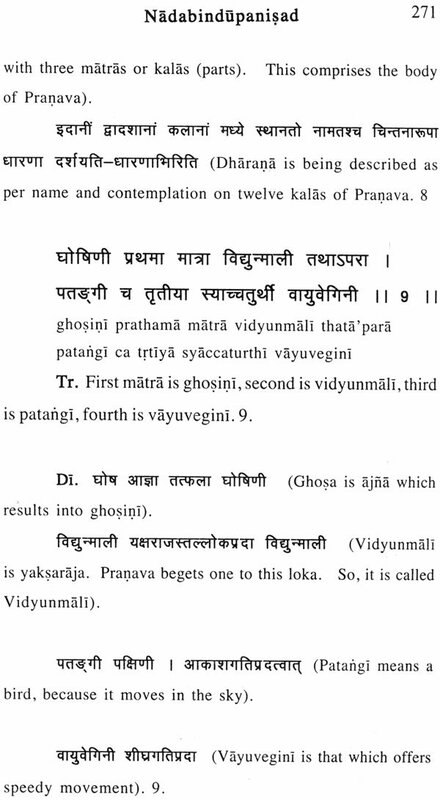 By exercising on aspects of Pranava one can overcome snare of karma. 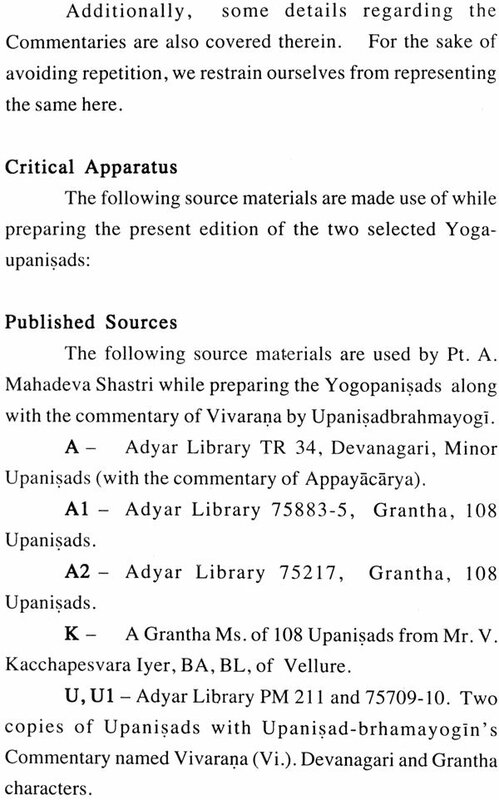 It is worth noting how Yoga practices take one to the Truth that is impersonal and is therefore known as Eternal and Absolute Oneness.